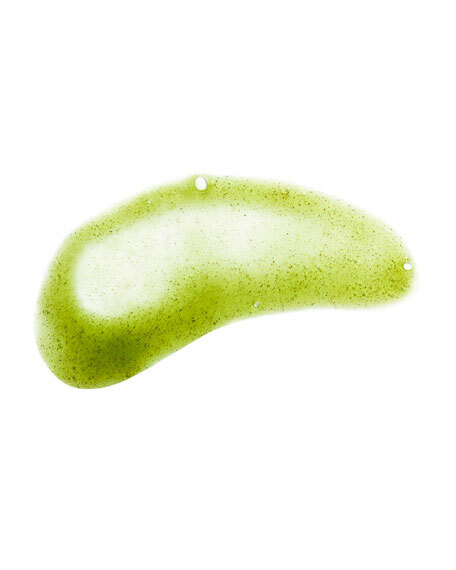 Apply onto dry skin. 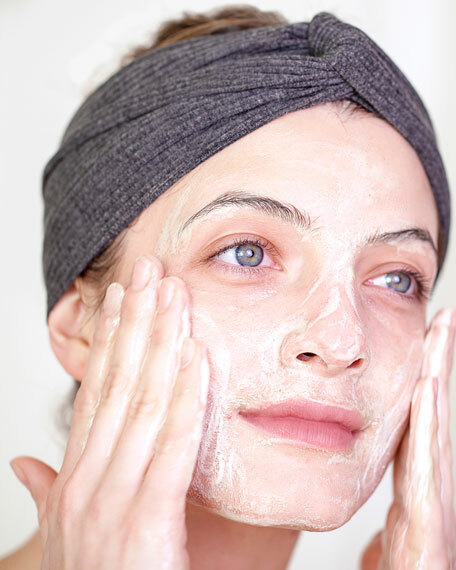 Massage 2 to 3 pumps onto face and neck, then rinse with warm water. Follow with essence. Use AM & PM. 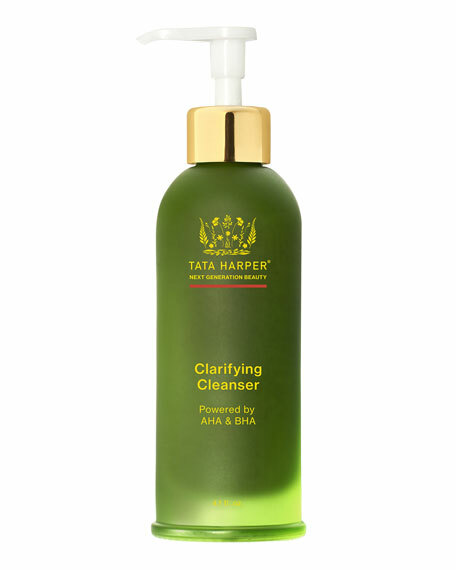 Tata's Tips:Use Clarifying Cleanser as a flash cooling mask. Apply and leave on for 1 to 2 minutes. 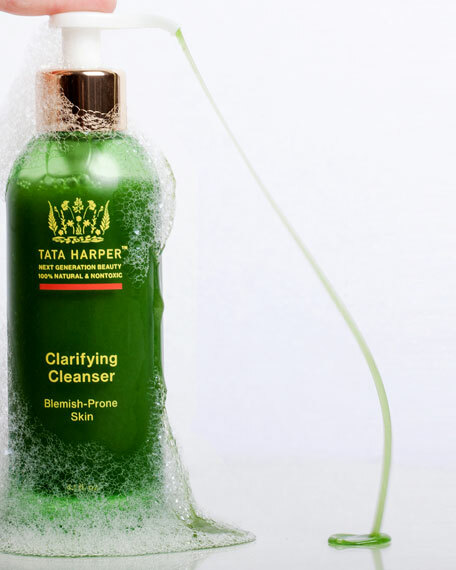 Gel cleanser transforms into a rich, velvety foam to wash and soften skin. Delicately perfumed with the signature Musk scent.